It’s just not the holidays that deserve to be dressed up with beautiful, awe-inspiring lighting designs. 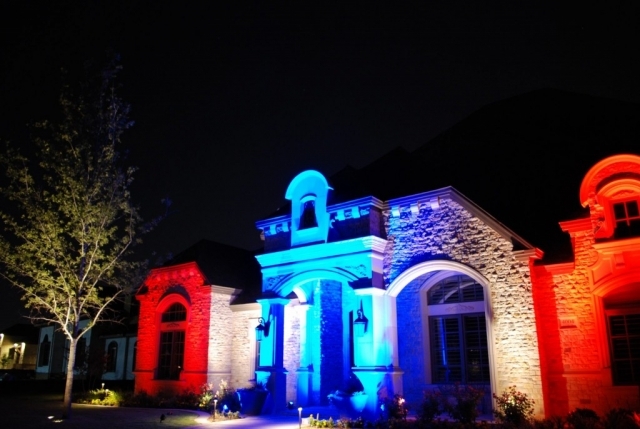 It has become very trendy to utilize the benefits of attractive lighting displays for special events all throughout the year. Our professional designers and installers will give your wedding, anniversary party, corporate event, themed party, and more that special touch. 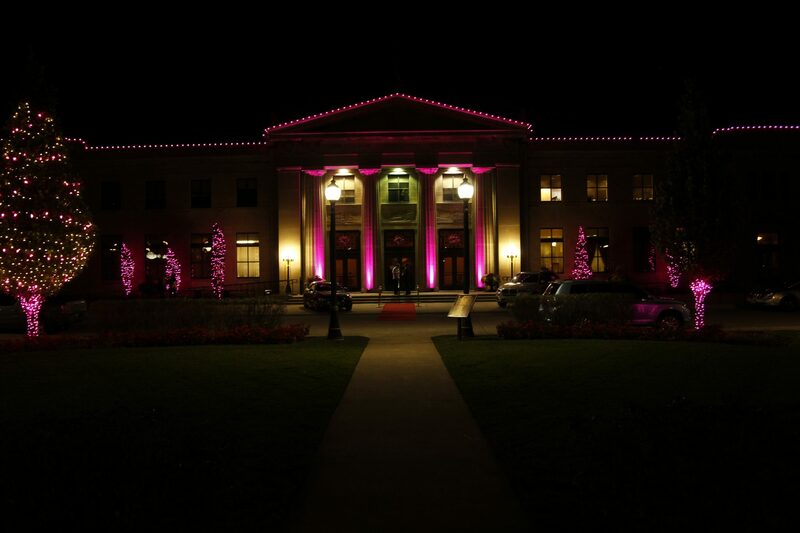 Here are some examples of our event lighting installations.